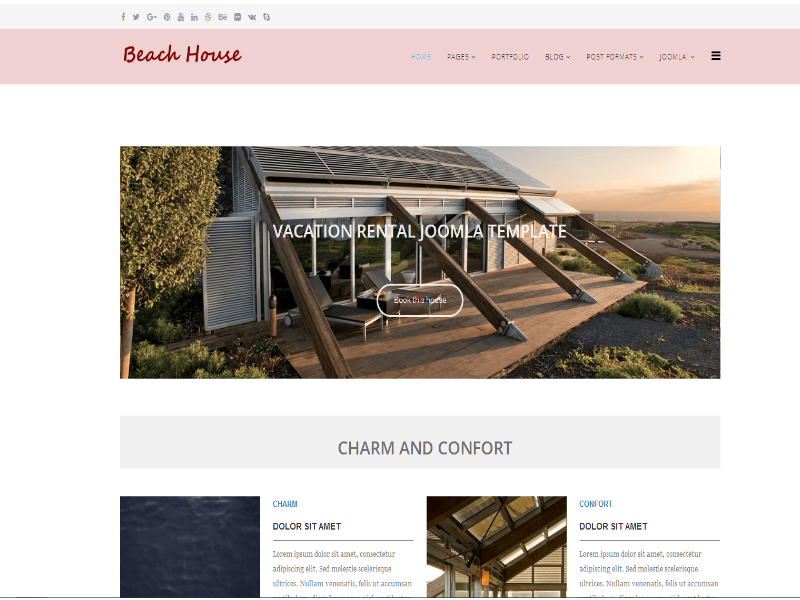 Beach House is a periodic rental management template for a house, an apartment, a mobile home. Its customization is easy, through the use of the famous HELIX 3 framework of which you will find all possibilities. 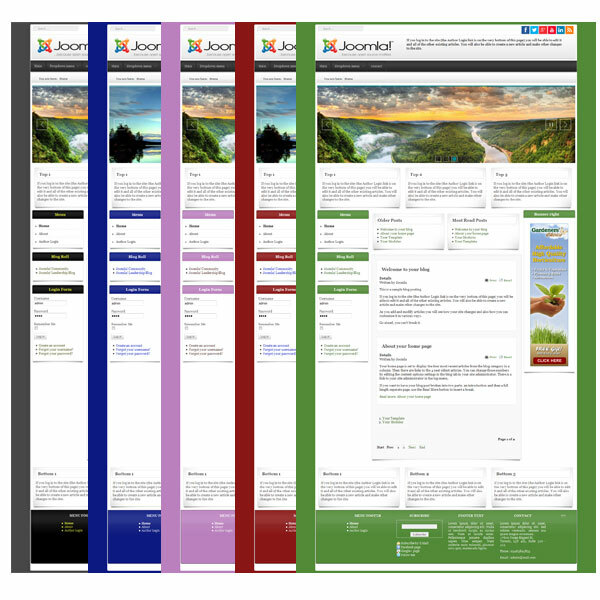 In addition to managing module slots, page creation can be provided by the built-in Page Builder CK to get varied and elegant pages without altering the JOOMLA plugins. The professional version incorporates a Quicstart file to quickly install a site exactly similar to that of demo or you will just have to change the texts and photos. For multiple asset management, it will be useful to plan to use a specialized component that you can easily find at the appropriate sites.